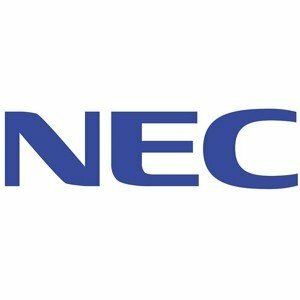 Connect any number of high-performance LAN and/or SAN clients. Tiger Store lets you easily build the most scalable NAS, Scale-out NAS and SAN platforms. Used in-band as a metadata/data server, it will maximize your server performance. When one server is no longer enough, just connect multiple servers (and/or clients) to your storage and let Tiger Store arbitrate accesses to it. Tiger Store builds on the most widely used file system in the world: NTFS. 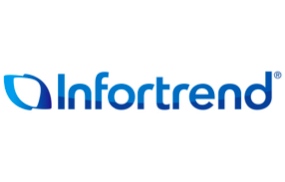 This is also the native file system for Active Directory, which ensures perfect integration in even the most complex environments where security is a concern. 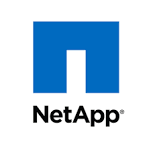 NTFS means you can transparently integrate existing live storage into your Tiger FAN workflow engine. 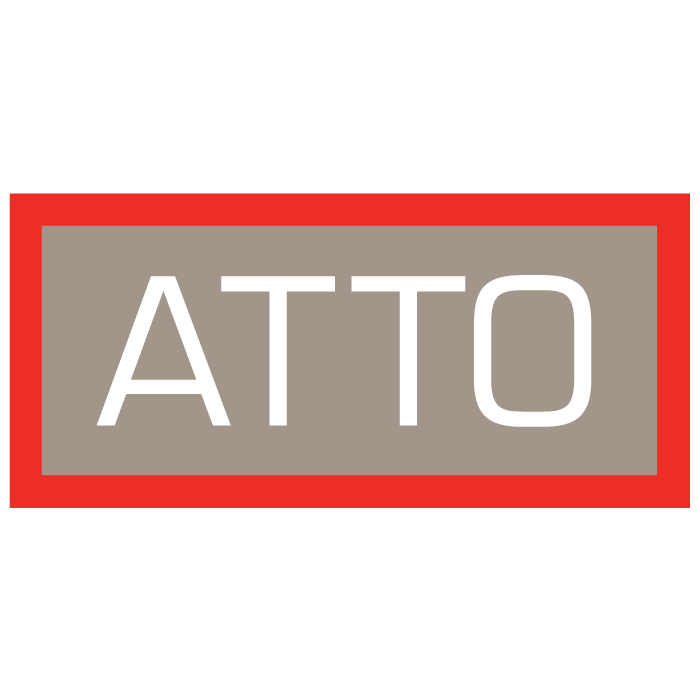 As it is non proprietary, you will never be vendor locked-in and will always have easy access to your data down the road and can rely on countless tools and services for recovering your data in the advent of a disaster. The natural shortcomings of NTFS are easily overcome with the Tiger FAN workflow engine. For instance, NTFS volumes are limited to 256TB, yet, using Tiger Pool, one can easily and safely create unified file systems of multiple PetaBytes. 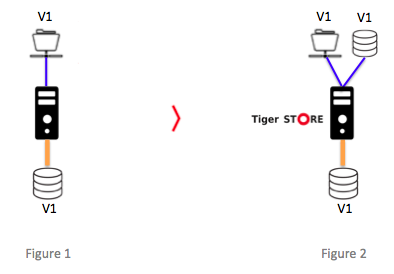 Tiger Store supports standard SMB and NFS protocols, in addition to providing a block-level connection (direct connect or over IP) that allows accessing the shared volume as a local drive. On the LAN side, you can easily setup your server with multiple 1/10/40GbE Ethernet ports and direct-connect one client machine to each of the ports, or aggregate multiple ports into a switch for increased performance. On the SAN side, virtually all types of storage connections are supported. Deploying a cross-platform environment often yields to permission issues and all kinds of file access problems. Tiger Store overcome these problems and offer the smoothest possible workflow. The file system supports characters path up 32,000 symbols and allows each path component (directory or filename) to be 255 characters long. When a file is created on one workstation, there is no need to wait or refresh folders on other workstations. New files just appear magically. For Mac OS X clients, the maximum path length is 1,024 characters and only the / (slash) symbol is forbidden. For Windows clients, the maximum path length is 260 characters. The following characters are reserved: < (less than), > (greater than), : (colon), " (double quote), / (forward slash), \ (backslash), | (vertical bar or pipe), ? (question mark), * (asterisk). In a mix environment, Mac clients have no problem using non-friendly characters. In this case, Windows clients will see a • (dot) symbol instead of the non-friendly character in filenames containing them. Windows client can still access these files and rename them. 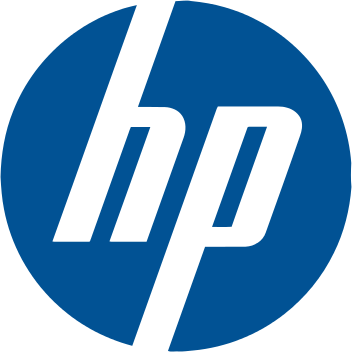 If a total pathname is longer than 240 characters, it is possible that a Windows clients will not be able access the file or folder, while a Mac client will. Shortening the total path length allows the Windows client to properly access the file without problem. There are no instances where Windows can corrupt a Mac file - or vice versa. Fragmentation is insidious because it affects all file systems (to varying levels) and affects the performance of your storage over time. Tiger Store integrates an automatic defragmentation engine that monitors the usage of your shared storage and kicks in when no one is working. When the storage is solicited again, the defragmentation process pauses, only to resume when storage is idle again. As a result, your file system is always fresh and fast and you never need to schedule downtime to perform this annoying task. Unlike some proprietary file systems requiring you to store metadata and data on separate physical partitions, Tiger Store keeps all data and metadata on the same drive. 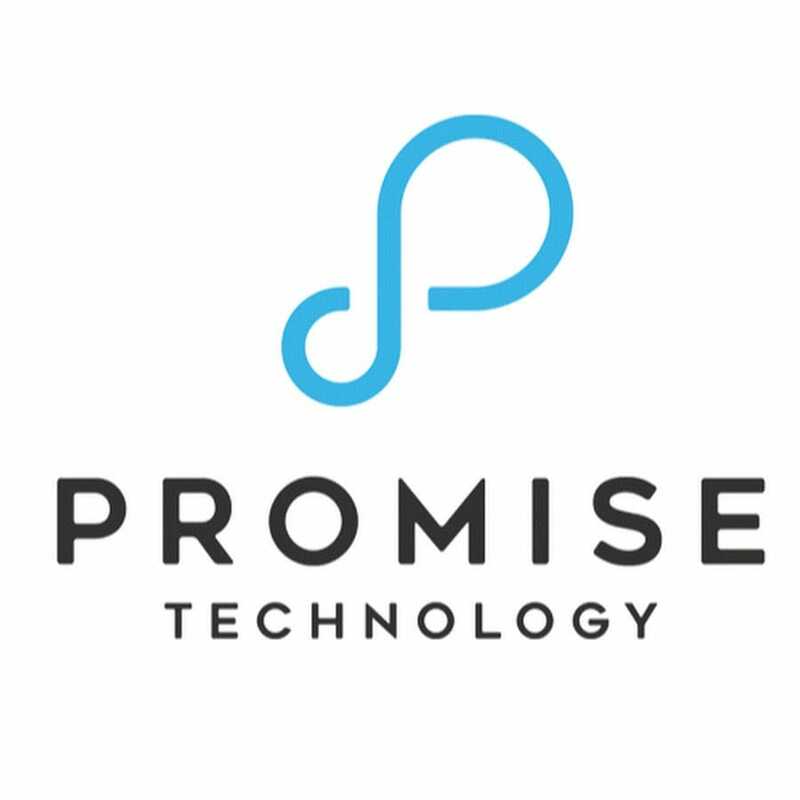 This greatly simplifies your setup and the maintenance of your shared storage. Your storage is also much more manageable and transportable. Tiger Store provides an elegant web interface that makes it easy for admins to manage their shared storage. The various modules of the Tiger FAN workflow engine integrate elegantly into the same ui, offering a centralized and easy to use front-end. Streaming video over regular network protocols such as SMB and NFS can lead to unpredictable results. With Tiger being a pioneer in high-performance video playback, you can count on Tiger Store to give you the highest-performance video streaming across the widest range of connectivity, platforms and applications. Image file sequence alignment of DPX, TIFF, etc. Unlike MOV, AVI or MPG files that contain entire video sequences, a movie made of a sequence of DPX images can consist of 250,000 individual files. When render farms compute special effects or 3D animations, they often output frames in a non-sequential order. As video applications try to playback these image file sequences, they often experience stuttering and drop frames because drives must seek a new file for every frame. Tiger Store integrates an image file sequence optimizer that ensures all files that are named using a consecutive sequence will be stored next to each other on the drive, thereby minimizing seek times and increasing playback performance substantially. Connect as many LAN and/or SAN clients as you want using the Tiger client driver. We make it easy for you to add more client seats and grow your business. When connecting to a Tiger Box over Fibre Channel, users will need the Tiger Store|FCT Fibre Channel Target driver module installed. This module is only available when purchasing a Tiger appliance. In all other cases, Fibre Channel clients should connect directly to their storage (via a switch or not). Arbitration can then be managed by the Tiger Store|SAN software module. For Rich Media customers, Tiger offers the best support for Avid Bin Locking functionality (Tiger AvidFS module). The support is so compatible that you can copy any project from an Avid volume and paste it onto your Tiger Store volume and continue editing. It's that good. 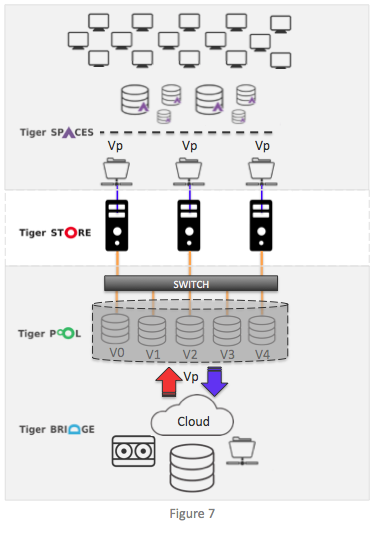 By allowing any number of servers to direct-connect to shared storage, Tiger Store makes it easy to distribute performance. Figure 1 depicts a standard file server with regular network sharing capabilities. 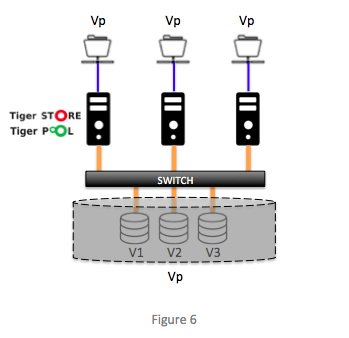 Figure 2 shows a simple NAS deployment of Tiger Store using local storage. 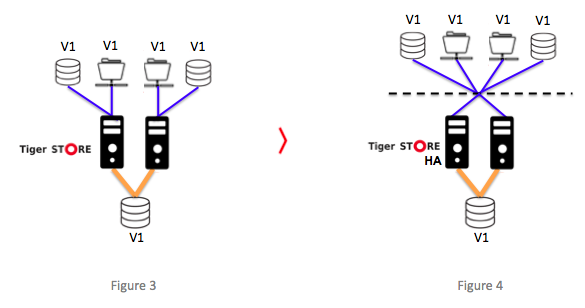 In addition to the SMB share, Tiger Store provides block-level connectivity. 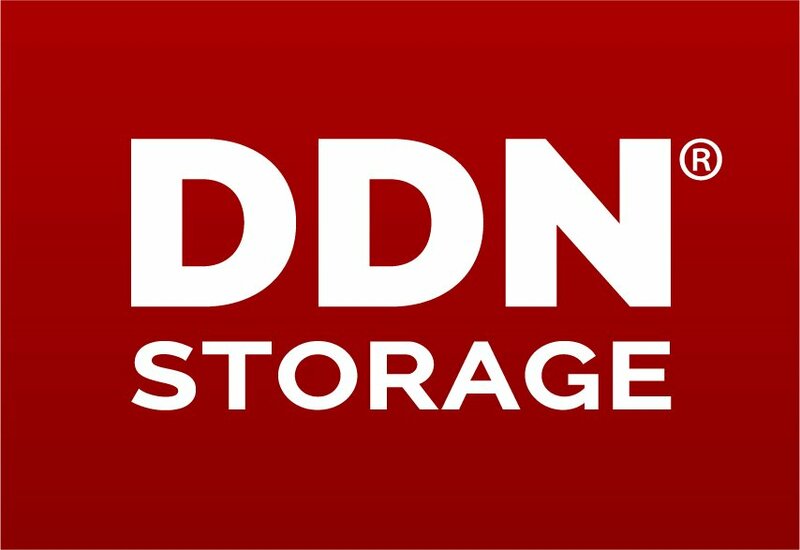 This means client computers can access the storage over network as if it was a local drive. Figure 3 shows a simple SAN/NAS deployment with two file servers sharing access to a common volume. In this case, Tiger Store acts as a metadata controller and arbitrates accesses between the two servers and the storage. As servers are often a bottleneck, increasing the number of servers resharing a common volume is a great way to scale performance to LAN clients. Note that workstations can also connect directly to the storage when high-performance is required (such as for color grading applications). Figure 4 shows a SAN/NAS deployment with High-Availability. In this case, two file servers share access to a common volume. If one server fails, clients are automatically switching to the remaining server. By combining Tiger Pool with Tiger Store, Figure 6 shows how these multiple volumes can be presented as one. Figure 7 shows how Tiger Store, used in conjunction with all other software, provides a Scale-Out Metadata Controller and ensures performance scalability of the FAN. PC with 1.8-GHz 64-bit (x64) processor. and have the KB3033929 security update installed. Network LAN connection (1 Gb at least). 4Gb/8Gb/16Gb FC, 1GbE/ 10GbE or SAS adapter for connection to the storage. - must not be blocked by a firewall, if any, and must not in use by any other service or application. Capitan (64-bit), macOS Sierra (64-bit), macOS High Sierra (64-bit), macOS Mojave (64-bit). 2 GB of physical RAM at least. 25 MB of available hard-disk space for Tiger Client software installation. should not be blocked by a firewall if any. Server 2012 R2, Windows® 10/Server 2016/Server 2019. Windows® 2000, Windows® XP/Server 2003/Server 2003 R2 or Windows® Vista. SELinux should be disabled prior to installing the Tiger Client software. Tiger software supports any simple or striped NTFS-formatted volume to which the storage server has Read & Write access. You can connect the storage server to the storage directly or using a switch through Fibre Channel, SAS, Infiniband or 1/10Gb Ethernet (for iSCSI storage), PCIe, etc. Note: If you use an iSCSI initiator not listed above, you can contact Tiger Technology support team with inquiry about possible support.